EncryptUSB® - Automatic Encryption Software for USB drive. Protect your portable drives with EncryptUSB. EncryptUSB is an automatic encryption portable software application that protects information on the USB drive. Designed to run without installation on a host computer, EncryptUSB operates from the portable drive itself, encrypting every file placed on the drive. 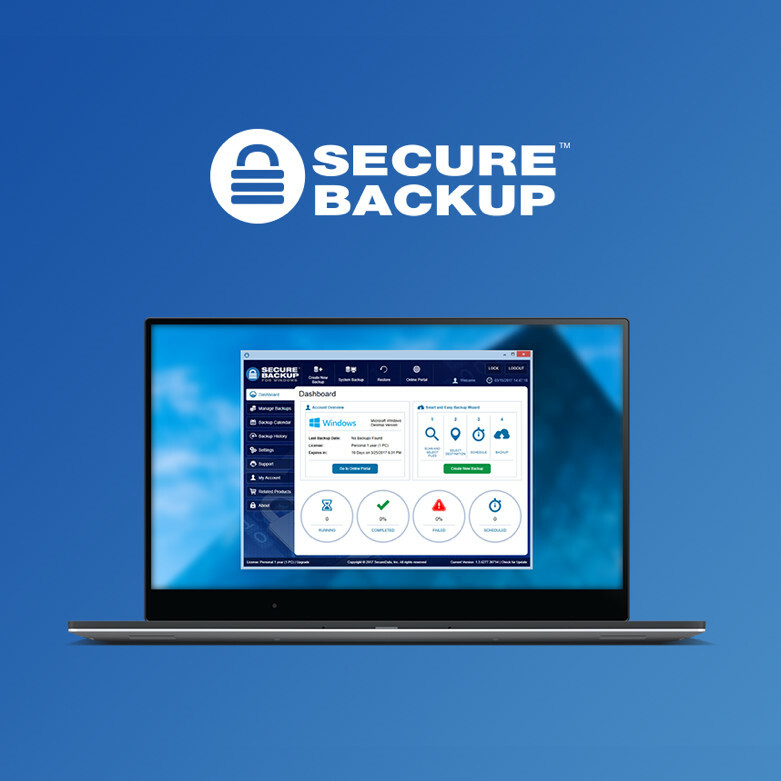 Developed with security and compliance in mind for users who transfer sensitive personal information and documents via USB drives, EncryptUSB ensures that the files you put on your drive are encrypted and password protected. EncryptUSB is an automatic encryption tool—a portable app that protects information on a USB drive. Designed to run without installation on a host computer, EncryptUSB operates from the portable drive itself, encrypting every file placed inside the drive and decrypting it when moving it off the portable drive. 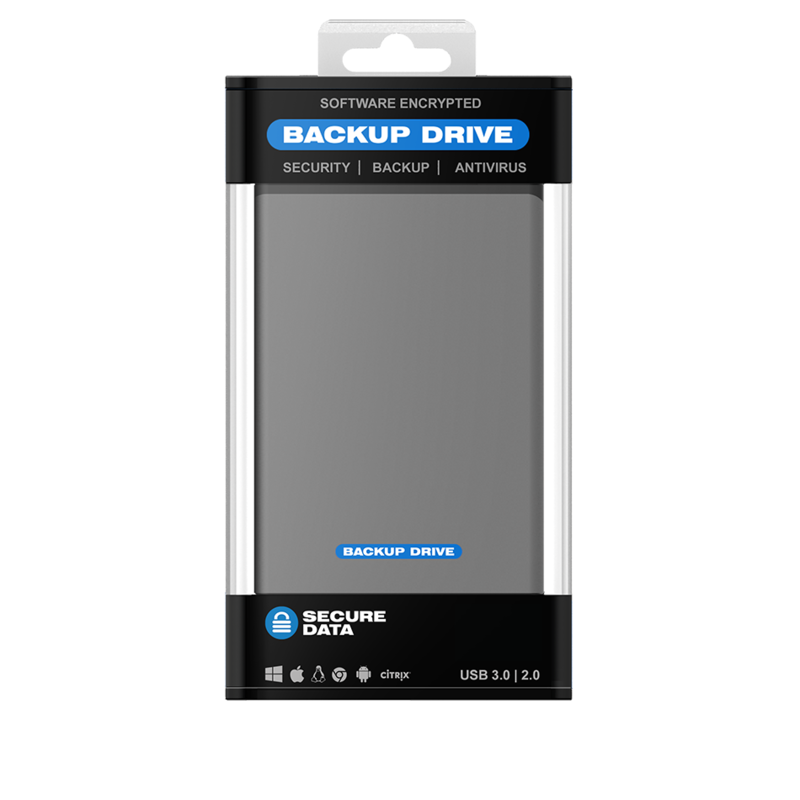 Designed with security and compliance in mind for users who transfer sensitive personal information and documents via USB drives, EncryptUSB ensures the files that you put on your USB drive are encrypted and password protected. 1. Download the latest version. The installer downloads the latest EncryptUSB application in the background. EncryptUSB is an easy to use file encryption/decryption application for your portable media. 1. Insert your USB drive. 2. If AutoPlay dialog appears select Open folder to view files. 3. Double-click the EncryptUSB application. 4. EncryptUSB application starts and displays the Create Password Enter a password twice (and a Hint) and click OK.
5. That’s all. Now every file created on the drive will be encrypted automatically. You will see a notification from the Windows notification area (system tray) once you create a file on the drive. How do I properly eject the EncryptUSB drive from my computer? Remove your external device using the same method that you normally use for your operating system; for instance, not while the computer is reading or writing to the device. There is a method to ensure this, and that is to click the icon in the Windows notification area (system tray) that says ‘Safely remove hardware and eject media.’ The exception to this is that with EncryptUSB, the app will always be running, checking for the external device. So you will see this message (image below) even when it may be safe to remove it. As long as there is no other interaction with the device, it’s safe to remove it. How do I decrypt my files? Your files automatically get decrypted by EncryptUSB every time you access your file from the external drive. For example, when you double-click a Microsoft® Word document it will be decrypted and opened in Microsoft Word. Also, if you copy files from the EncryptUSB drive into another location (for example, your local hard drive or network drive) then files get automatically decrypted. How do I know if EncryptUSB is working properly? You should be able to see EncryptUSB icon in the Windows notification area (system tray). Can multiple devices using EncryptUSB be used simultaneously? Yes. EncryptUSB is a portable application running from the USB drive. 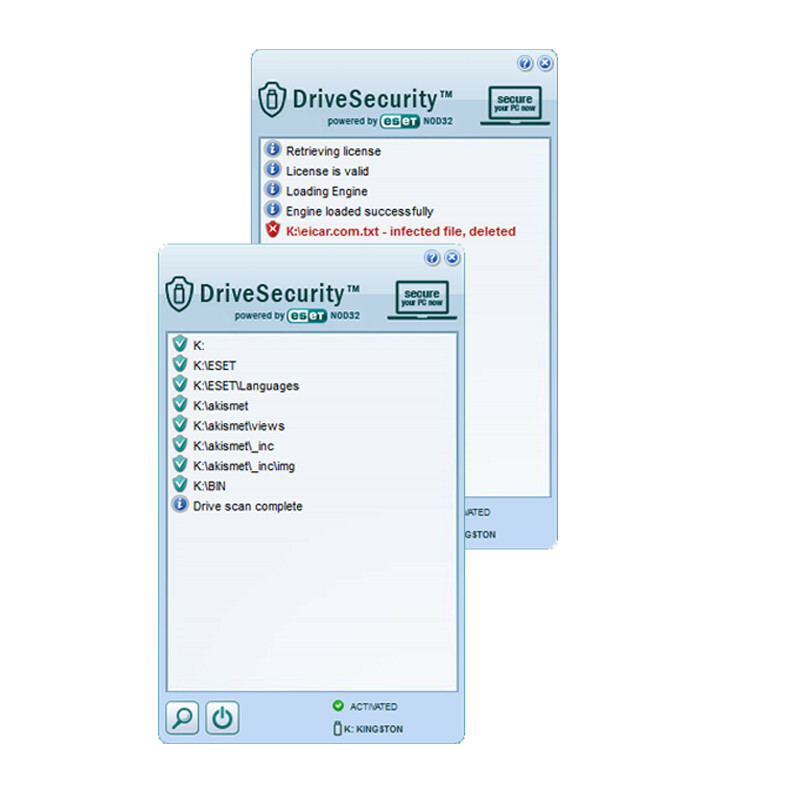 You can have multiple drives with EncryptUSB on it running simultaneously. A ToolTip (mouse-over) on the EncryptUSB icon in the Windows notification area displays the version number. How can I use EncryptUSB in the corporate/enterprise environment? EncryptUSB is designed to support corporate and private customers. For the corporate deployments and storing data on the corporate servers, IT Managers need to contact EncryptUSB Support and we will be happy to assist you. Many options are possible for corporate deployments, both standard and custom builds are available. Will it skip files it has already encrypted? Except for the initial encryption, EncryptUSB only encrypts files that have changed or are new since the last encryption. It skips files that already encrypted. I don’t want to encrypt all files on my drive. How can I exclude some files from the encryption process? EncryptUSB will automatically encrypt all files on your drive. You can exit from the EncryptUSB application (via the Windows notification area popup menu) to temporarily disable encryption. Do I need to have EncryptUSB drive to decrypt my files? Yes, files encrypted with EncryptUSB require it to decrypt them. What is an EncryptUSB software update? We are continuously working to improve and enhance the EncryptUSB application and make updates available at any time without prior notice. EncryptUSB application is designed to perform an automatic check for updates every time you plug in your drive, but you can also check for updates by pausing the mouse over the icon in the Windows notification area and clicking Check for Update in the popup menu. Will my USB drive with EncryptUSB work (encrypting/decrypting files) when I use it in other computers? Yes. 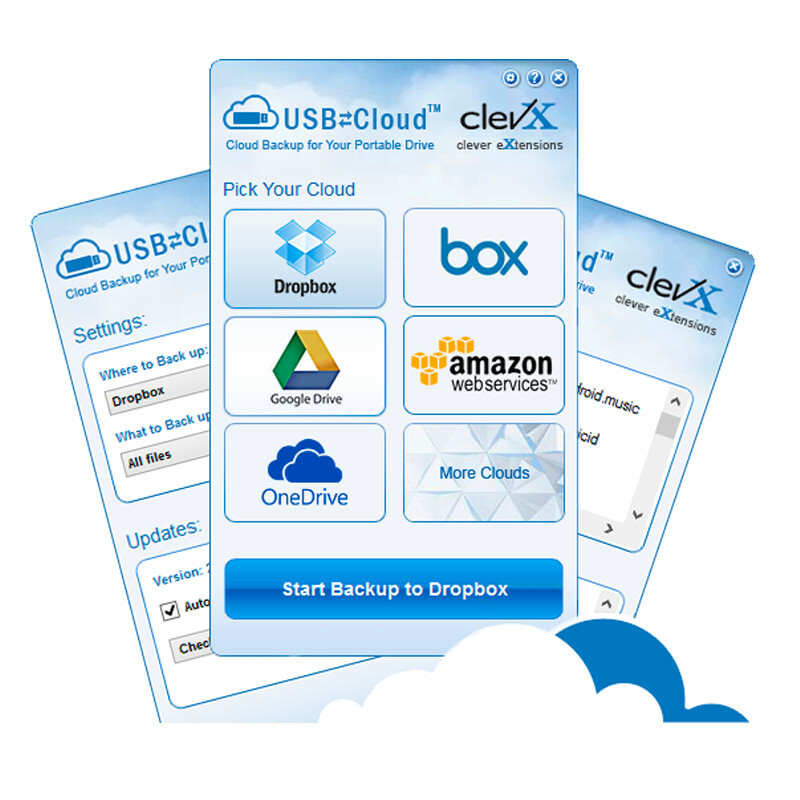 The application works within the external drive and will work the same when used in other computers running a Windows OS. Make sure you launch it once by double-click on EncryptUSB.exe on your drive. Can I use my USB drive with EncryptUSB on an Apple computer? How do I uninstall EncryptUSB? EncryptUSB is a portable application and you don’t need to uninstall it. Just remove your USB drive from the computer. To completely remove EncryptUSB from USB drive just delete EncryptUSB.exe file and the ClevX folder from the root folder of your USB drive.